If you haven't guessed yet, I love taking photos. Everywhere I go I always bring my camera. My Taid is the same, so I think I must of got it from him! I think it is so important to capture those special moments. Especially if you have children. It's so nice sitting down one day and going through old photo albums. I have thousands and thousands of photos on my laptop and my two old laptops which have broken but I am hoping I can get my photos off them somehow (one day!). 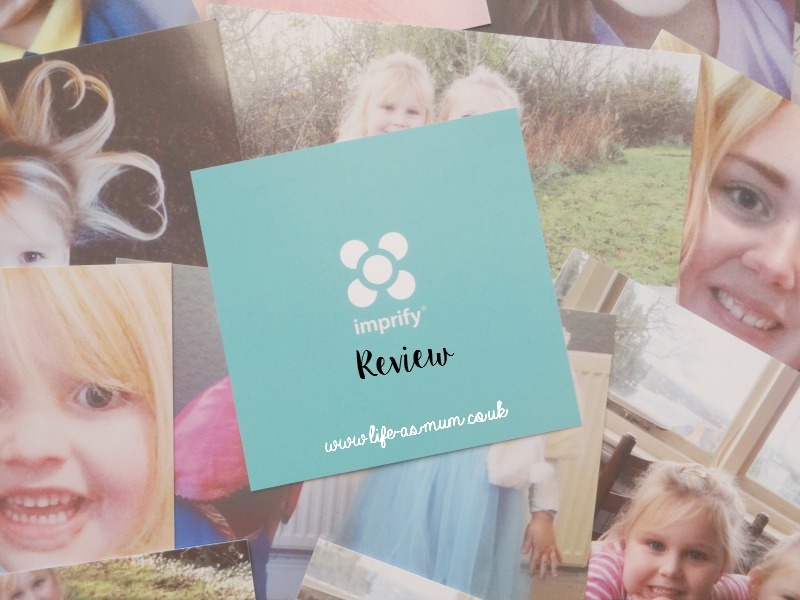 I was recently asked to review some photo prints with Imprify. You may have seen my other review for them when I reviewed their photobook. 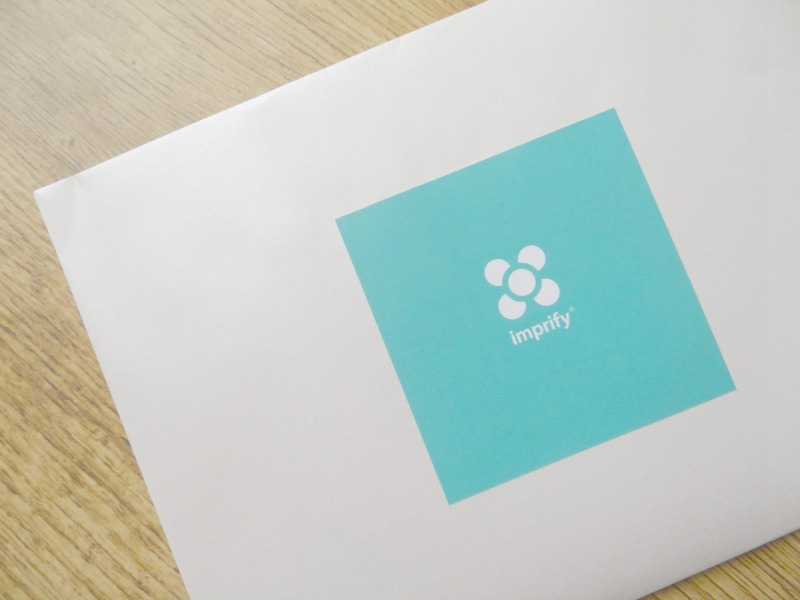 Imprify is a phone app which allows you to order photo prints and other items by using your phone. It's quick and simple. It also lets you edit the way you want your photos and what size you want them. It took a few days for my prints to arrive but it was worth the wait. 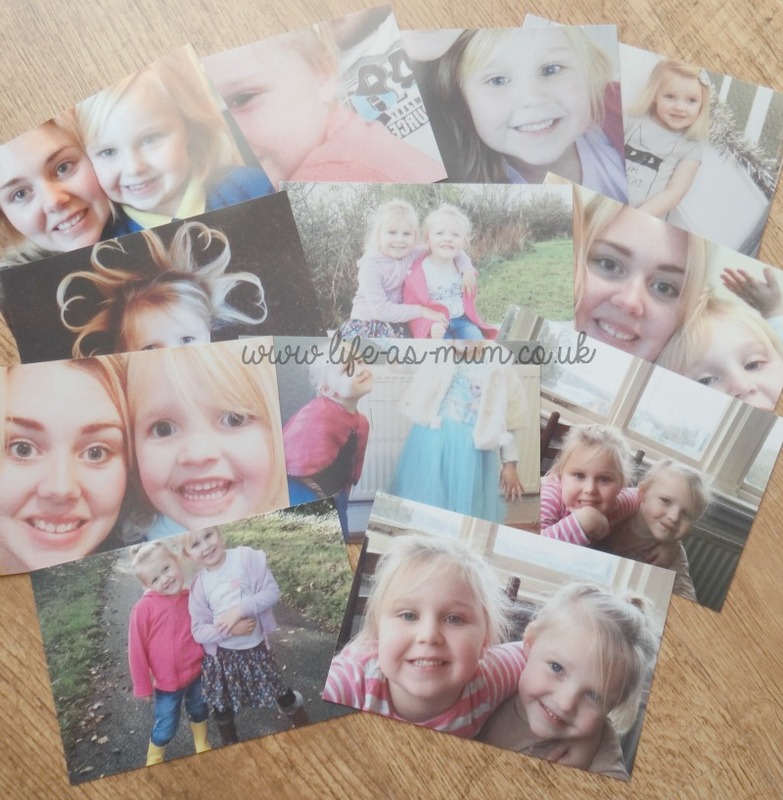 I was extremely happy with the quality of these photos prints. They aren't your normal photo print paper, the quality of the photo print is thick, a bit like thick card. My photos weren't fantastic quality but that was only because the photos were edited on my phone and taken on my phone, so I wasn't expecting them to come out great quality. You can download the Imprify App here.